In today’s day and age, everyone wants to go green and stay fit, and one can do that by eating healthy and organic. 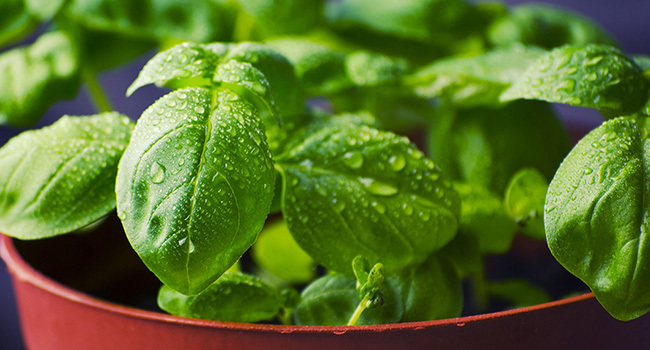 What’s better than growing your own herbs at home, in a few simple steps? The Palava nursery at Posari is home to a sprawling herb garden! Now with the help of this quick picture tutorial you can start gardening herbs at home too. Check out the helpful infographic below, and get started with planting parsley, sage, rosemary and thyme and others.